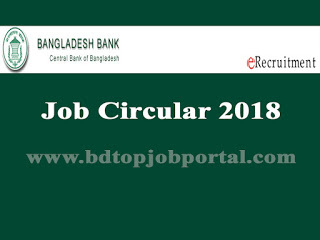 Bankers´Selection Committee Secretariat (BSCS) under Sonali Bank Ltd (SBL), Bangladesh Develop Bank Limited (BDBL), Karmoshongstan Bank, Probashi Kollan Bank Officer (General) Recruitment Circular 2018 has been published in https://erecruitment.bb.org.bd/onlineapp/joblist.php. Bankers´Selection Committee Secretariat (BSCS) total 01 post are 547 vacancies are appoint. 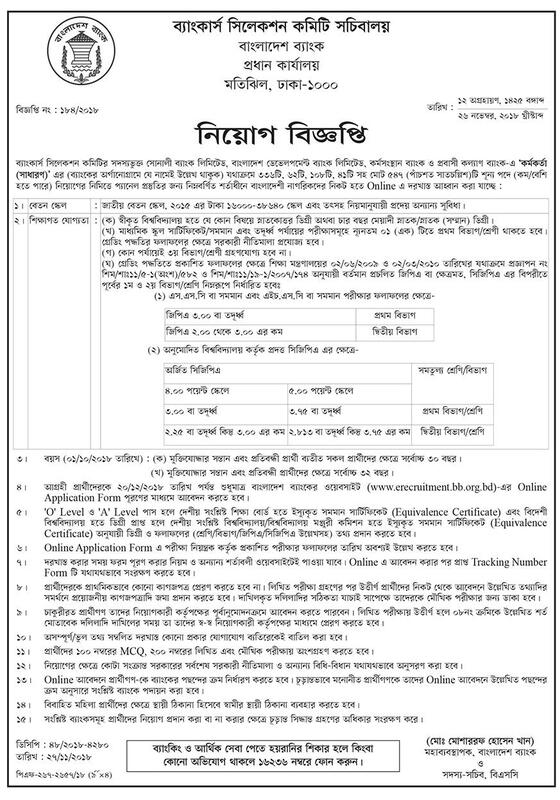 BSCS Officer (General) Recruitment Circular 2018, bd jobs today, new government job circular, today bd job circular, new job circular bd, bdjobstoday ngo, today govt job bd, bd new job circular, new bd job circular, today government job circular, all job site in bd, new govt job bd, bd job today govt, bd jobs govt today.